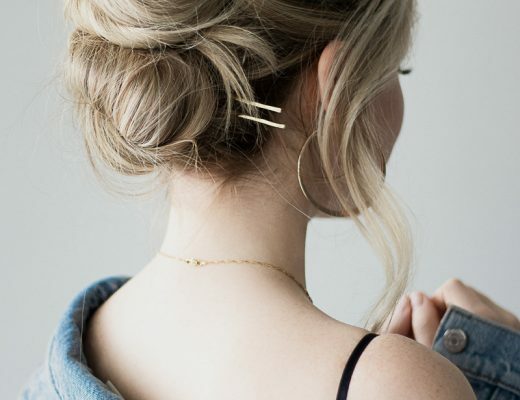 I’m thrilled to share this simple up-do hair tutorial with you. 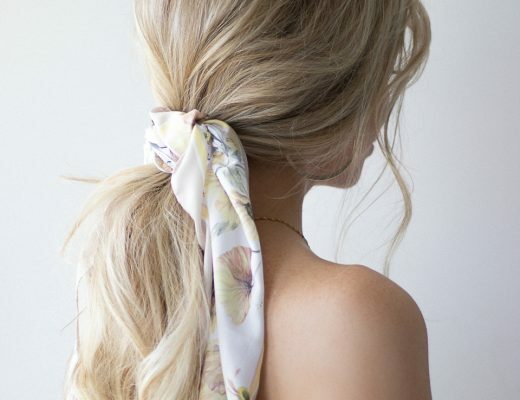 It’s the perfect summer hairstyle (especially during this heat wave) and would look amazing on any bride or her bridesmaids, and the best part is that it’s much simpler and easier than it looks to create. Make sure to watch my YouTube tutorial above and I’d love to hear how you’d make this hairstyle your own.